Welcome to my website! Please consider me for all your real estate needs. I am a third-generation Real Estate Agent and a life-long Ozaukee Countyresident with a vast knowledge of the area’s real estate market. 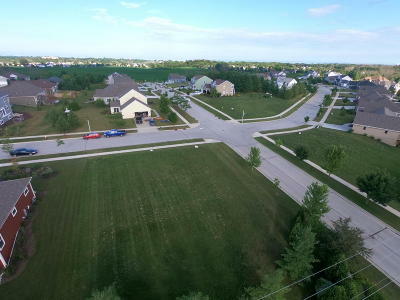 With offices inPort Washington, Cedarburg, Thiensville, and West Bend I have full access to all home market resources. Clients appreciate my small town values of hard work and dedication. I will offer you honest advice, diligent service and total commitment to helping you with all your real estate endeavors.